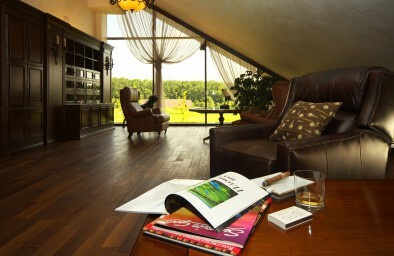 Ukraine’s first and only Golf Museum is housed within the Superior Golf Club in Kharkiv. This is a unique collection of golf objects that demonstrate the evolution of the game over the course of several centuries. 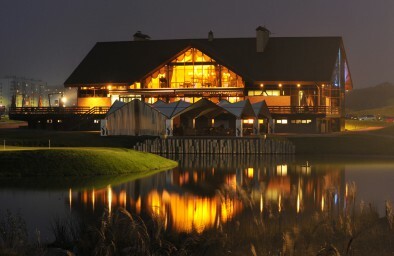 The museum was opened in 2013 in the Superior Golf Club Clubhouse, and was officially registered and listed by the Kharkiv Regional Department of Culture and Tourism in 2014. Do you want to hold clubs made by English craftsmen in the 19th century, see the Japanese Emperor’s Cup from the 1950 tournament, discover the history of a ball from East Tennessee produced in 1890, and see vintage golf balls from Scotland? Come for a tour. 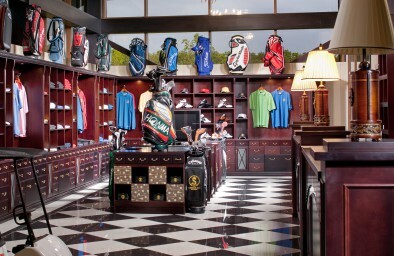 In the museum, you can also see gifts and souvenirs made by members of the Club, golfers, footballers, hockey players and other guests. The European Challenge Tour — Kharkov Superior Cup 2013 takes place of honor. The winner of this tournament was Dutchman Daan Huizing, who beat hundreds of golfers from different parts of the world and left his award with the Superior Club as a memento.